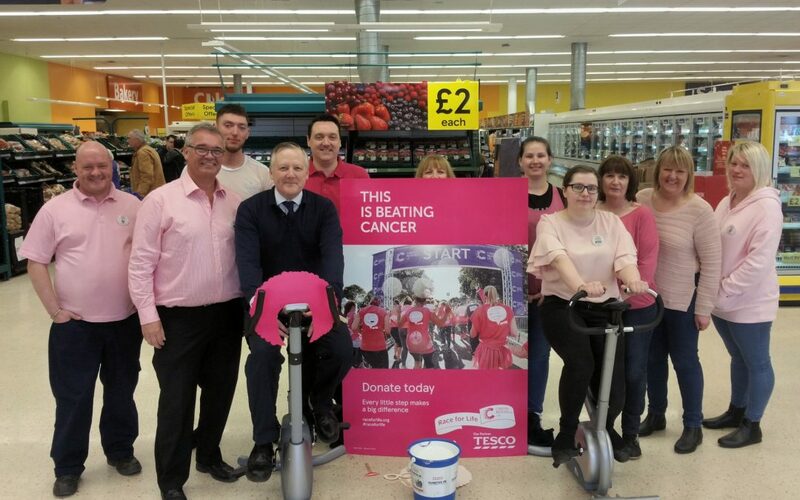 The weekend of 14 and 15 April marked Tesco’s annual ‘Tesco Turns Pink’ event in support of Cancer Research UK’s Race for Life. The two-day event saw the retailer’s employees dressing in pink and having fun to encourage customers to donate and sign up to their local Race for Life event. Kevan joined the fundraising event and talked to constituents about the importance of the fight against cancer.